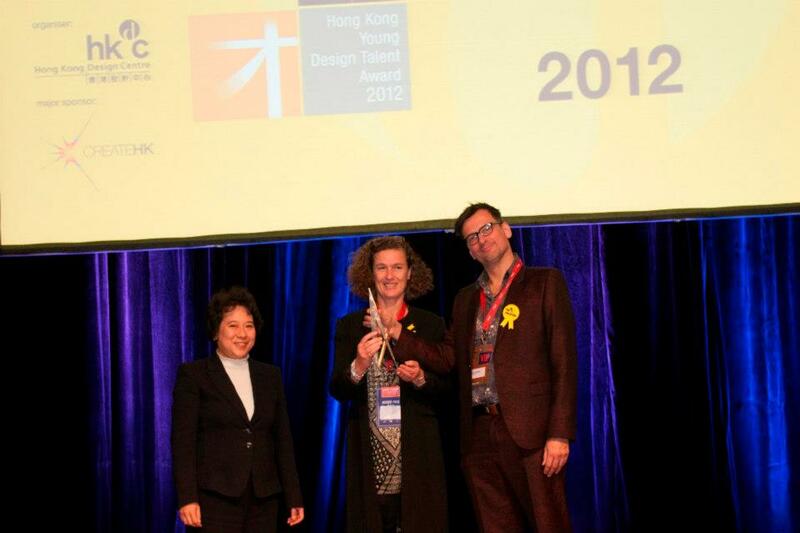 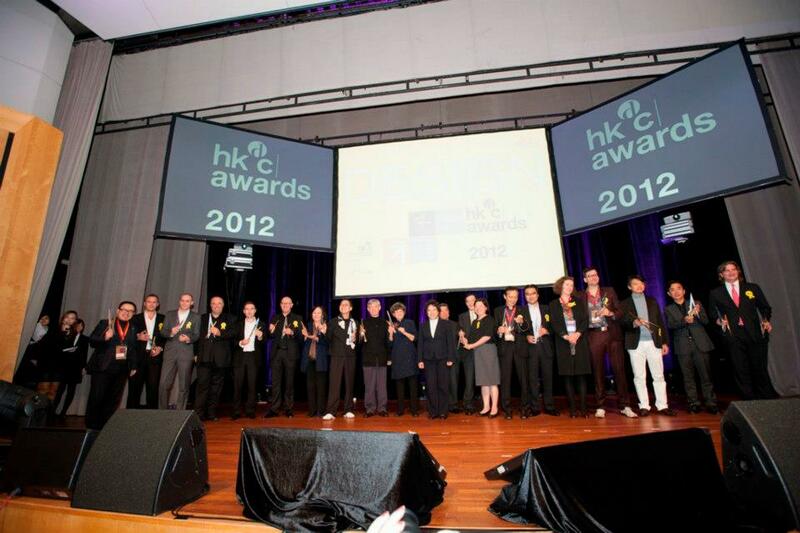 Panyaden School architects, 24H, received 2 awards during the prestigious Business of Design Week held at the Hong Kong Exhibition and Convention Centre in December 2012. 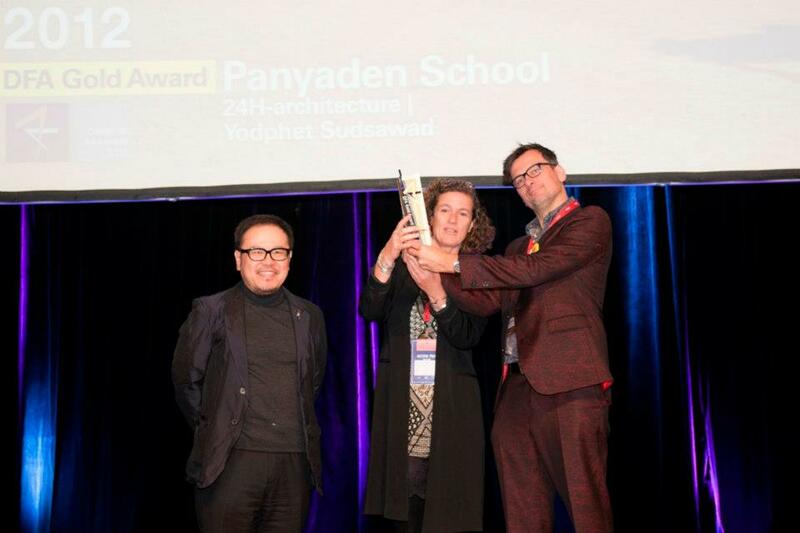 The Rotterdam-based company’s original design for our school in Chiang Mai received a Grand Award in the overall design category and a Gold Award for sustainable design. 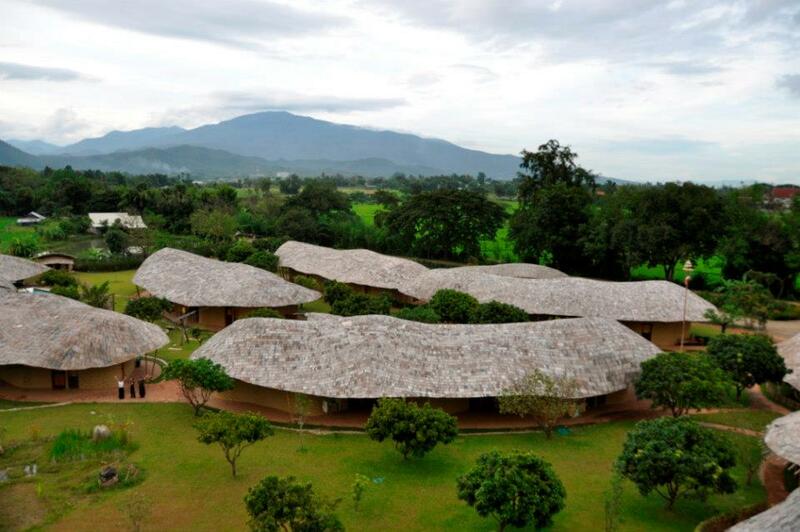 This entry was posted in Featured Posts, Green School and tagged chiang mai, Panyaden School, sustianable design.